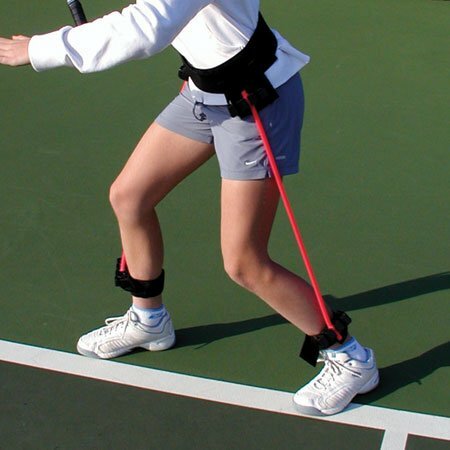 The Flex Trainer is an essential tool to help players of all ages and abilities improve their balance and movement skills. 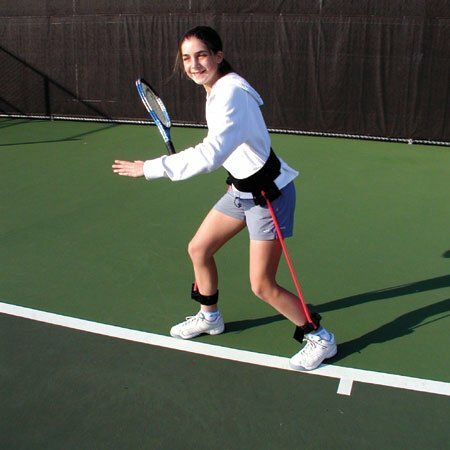 Since efficient movement in tennis is the key to better play, and lower playing height is the key to more efficient movement, the Flex Trainer is a "must have" training tool. 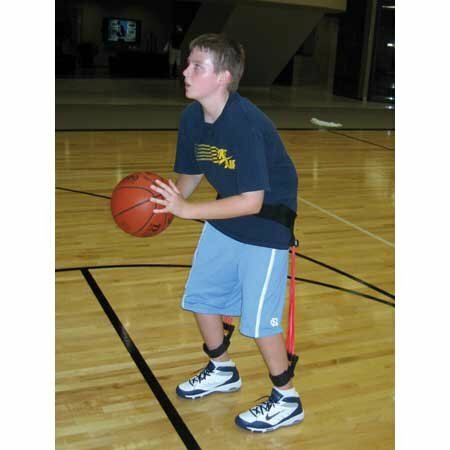 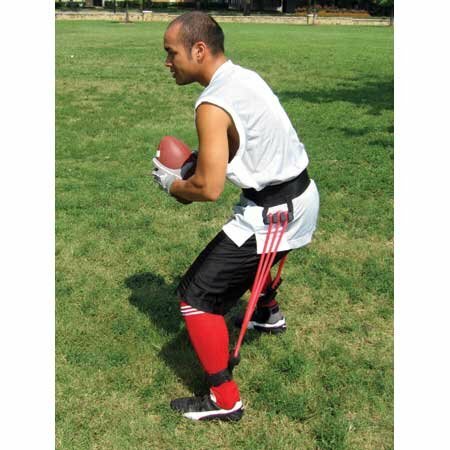 The Flex Trainer is designed to give athletes a feel for playing height while enhancing their fitness regimen. 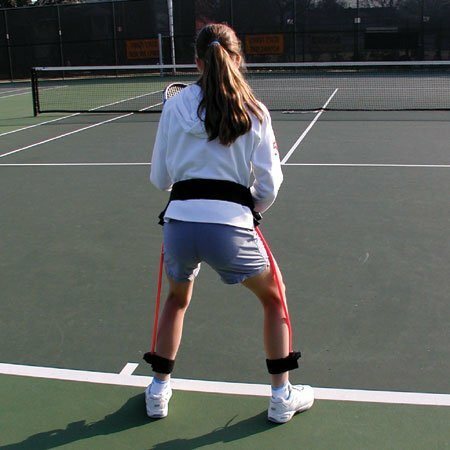 Sports performance that can benefit from using the Flex Trainer include: Football, baseball, basketball, tennis, and many more.